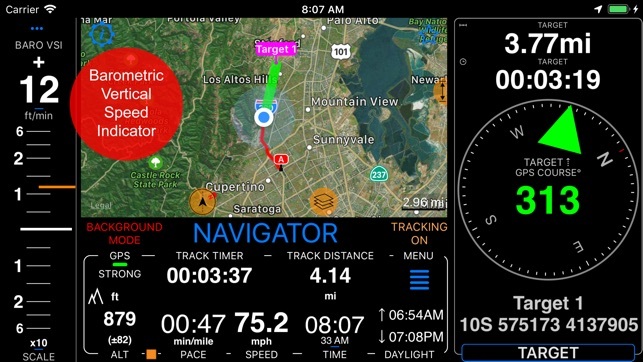 All-in-one assistant with a map, compass, GPS coordinates to view and share in 6 formats, altitude, distance, sunset/sunrise, speedometer with top and average speed, navigator to your target or along the route and a whole lot more! + Advanced target/waypoint editor. Can be also used as a coordinates converter. 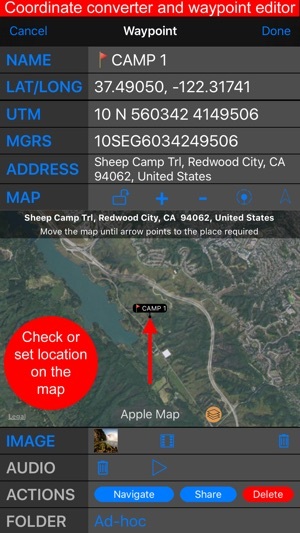 You can use map to check or set waypoint location and add photo or audio note. 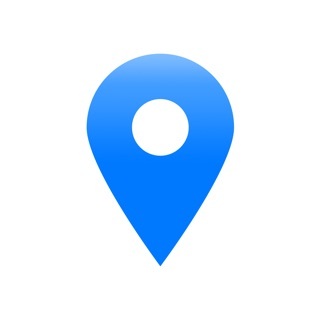 + Share your location via email, text message, Facebook or Twitter. This includes UTM, MGRS and Latitude/Longitude (MENU>Share my location). + You can use UTM, MGRS or Lat/Long, just pick your preference in settings (Coordinate Format). + Speedometer. Shows you the speed and pace. Speedometer also gives you options to control average and max speed and pace counters (MENU > RESET and PAUSE/RESUME counters). + Compass. Instant reaction compass, no delays. Automatically pickups the direction based on magnetic or GPS course. If you mostly walk or drive, you can change this automatic mode in app settings > Compass or GPS course. NATO mils? Same place in settings to set. + Magnetic declination δ for the current location and any location on the map (via World Magnetic Model, WMM, no need for data/internet). + Sunset and sunrise. So you can plan your travel better. + Arrow pointing to your target waypoint. Distance and bearing to it. 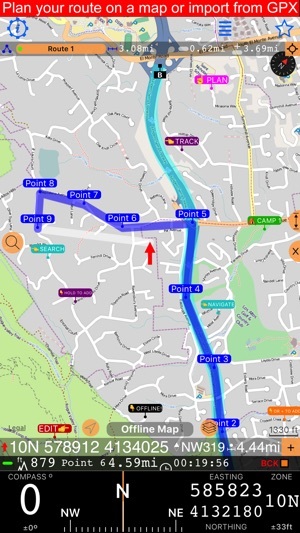 + Create/measure routes and areas. + Barometric Vertical Speed Indicator (VSI, IVSI) in both scale and graph forms. + Recording and sharing GPS tracks. + Moving waypoints between folders. + Showing ETA to a target as this requires GPS tracking. + Native Google map with fantastic terrain map, amazing 3D and real night mode. + Adding own/custom tile map servers. + Downloading offline maps. 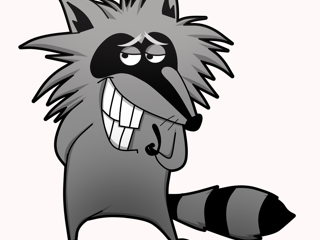 Offline maps import in .sqlitedb, rmaps, mbtiles formats. + GPX import and export for waypoints, tracks and routes. 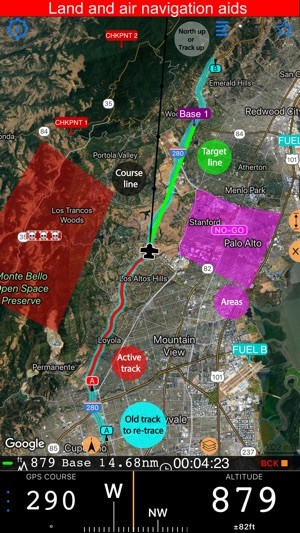 + Google Earth KML support for waypoints and tracks import/export. KMZ support for waypoints and tracks export, waypoints import. + CSV import/export for waypoints. 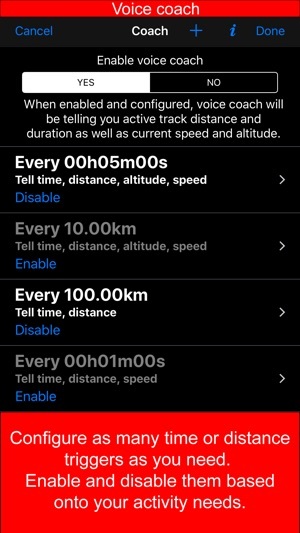 + Voice coach to tell you active track distance and duration, current speed and altitude without need to open the app. 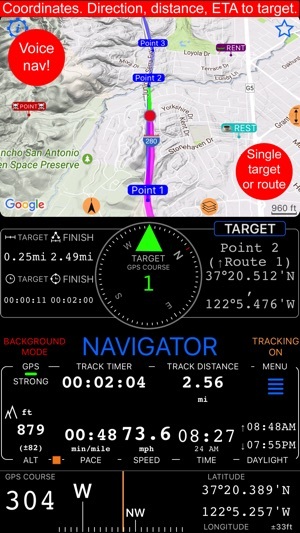 + Support for Siri shortcuts in IOS 12 for starting and stopping GPS tracks. + BACKGROUND MODE. App will work in background automatically when tracking. You can use other apps while Compass 55 does its job in the background! + PRIVACY. Compass 55 never shares your location data with 3rd parties or ad agencies. 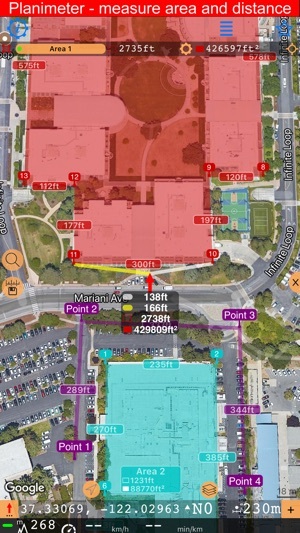 Location data is used solely for telling you direction to a target and recording GPS tracks and never leave the app unless you decide to share by means of a track export. It always lets you know when background mode is on and never runs in background unless the track is being recorded.
! 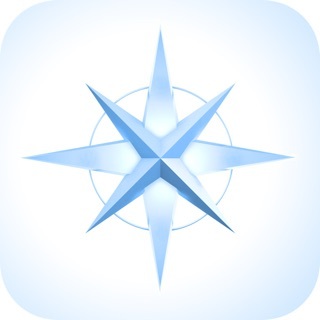 You can use this app on your iPhone as well as on any cellular iPad. 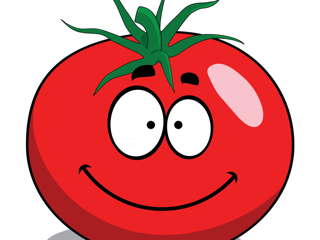 **App will not work properly on iPods and wifi only iPads as they don't have GPS (external GPS module is required). As quite a lot of us are using external GPS modules, app is available for wifi only iPads and iPods. ・Camera button inside a NEW WAYPOINT menu item allows to take photos overlayed with location, date and notes. ・Waypoint images can be stamped with location, date, note, shared separately or saved into photo library. ・'Select All' option when selecting multiple waypoints. 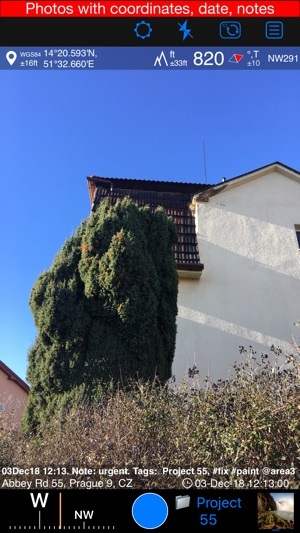 ・Tap on a waypoint on a map will show a small image preview if waypoint has an image attached. Tap on an image to open its full screen preview with options to annotate and add notes. We would be honored if you find a minute to support the app with your kind review or rating! I am impressed when an app like this launches into a screen that explains setting options and how to use it including links to video tutorials. Was even more impressed by the unobtrusive star in the upper right window corner that will connect to the developer. Stan WANTS to help by directly responding to each inquiry. Google map for the main screen. Blank map to avoid data/internet usage. GPS track recording, sharing, pinning to a map and retracing. Downloading maps for offline usage. Multiple waypoint folders/collections and moving waypoints between them. Showing ETA for the target navigation. I have not yet upgraded and to date have not seen one advertisement after launching three times. I sorted and read through the MOST critical reviews before downloading this app and saw where Stan responded to each. It's not often that the most critical reviews give a developer 4-5 stars. So I took the plunge. Am not disappointed in the least. Dear Sandimacd, Thank you for your kind review - a great source of motivation for me! It's an honor to develop for users like you and this is why there are no ads in the app - I'd hate to interrupt your workflow with senseless information, I'll better earn your trust with features that work well :). As you work through the app with time, I'd love to hear more from you, I see you know how to reach me :). Yours and so much thankful. Sending my best regards, Stan. Everything works well and as advertised (I purchased the pro pack). The only frustrating thing is there is no way to have the app not default to your location. 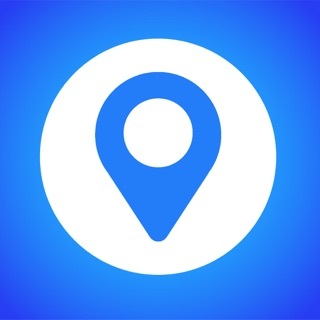 If you go to another app and return to this one, rather than be in the location you were looking at before, it takes you to where you are currently located. This is frustrating if you are planning waypoints for a location you plan to visit abut are not near at the time. Dear Whiz_zo, Thank you for a feedback! [Edit 24-Aug-2018]. Released new version this night where you just start moving the map and the map will cancel the centering mode, showing you RE-CENTER button on top so you can return back to the centering mode, if needed. [Old response 21-Aug-2018] You can control if map returns to your location or stays where you've moved it by the bottom/left "compass" button. Please tap on it and pick downmost option: "Switch to map search, browse and edit mode", then you'll be able to move the map without it being re-centered. In this "search/browse" mode map remembers the location even between the app restarts. I'm available for further assistance and help at stan@blocoware.com or via star button in the app, I'll be more than happy to assist. Yours and sending my best regards, Stan, the app developer. P.S. Having this mode to avoid re-centering, I'll be probably adding a function to the next version when you'll get into this mode by moving the map, and then I'd show "Re-center map" button, as Google map does when navigation is active. I'll be very interested in your thoughts on this. 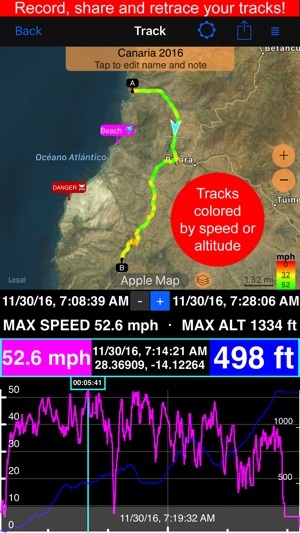 I use this app when ride off the beaten trail on my KLR 650 and it make tracking my trail and ride a breeze. I can review rides and take new paths. 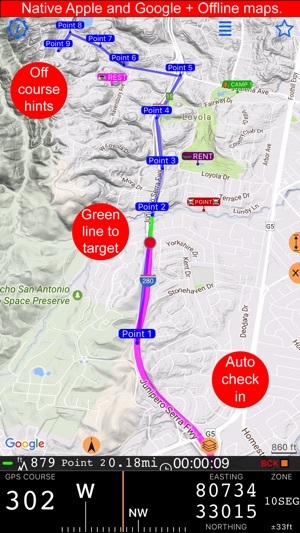 I also plan to use the app while driving truck to track route, time and speed. All helping make me a more efficient driver and a more adventures rider. I highly recommend the paid version of this app, with its added features it makes using the app more fun.